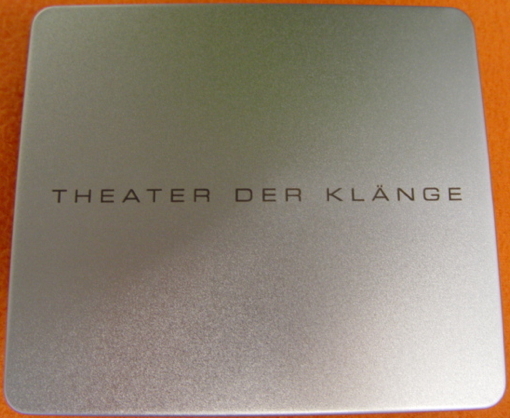 Exhibition-Catalog THEATER DER KLÄNGE 1987 - 2012 100 pages including over 100 Photos, 5 articles and description to all the 20 music-theatre-productions of the THEATER DER KLAENGE from 1987 to 2012. 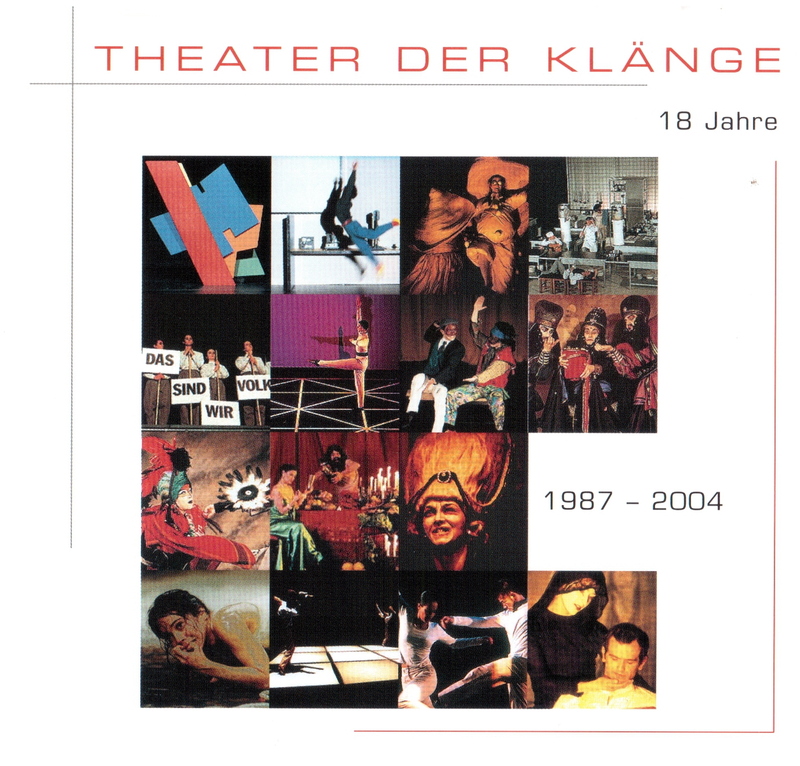 Also including a DVD containing the movie "GREGORIUS on the rock" as a video-documentaion in full lenghs from the music-theatre-production from 2004. 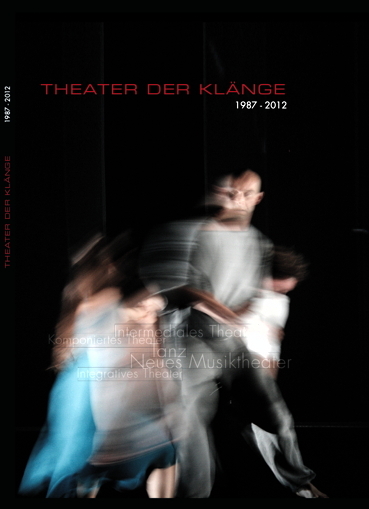 Notify me of updates to Exhibition Catalog "25 years of THEATER DER KLAENGE"